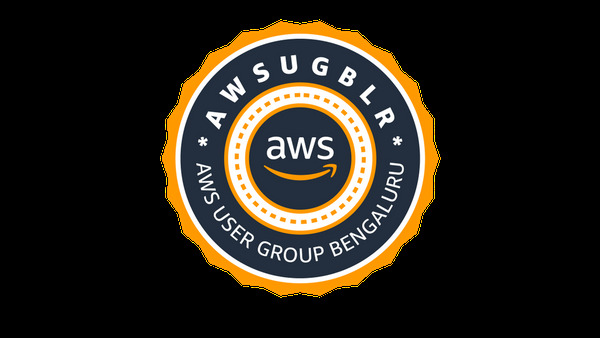 We are back with another meetup, this time with Serverless as theme. Even though AWS has many serverless services, it takes a lot of time and effort to put them all together. AWS Amplify makes it really easy to add these capabilities to your application with ease and automates lot of details. In this session we will build a sample app using AWS Amplify and see how it can help accelerate development process. Please head over to https://goo.gl/forms/bUUOFL9QKtAuwWQp2 to RSVP for the meetup.